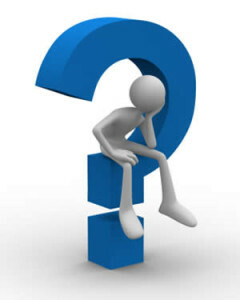 There are many frequently asked questions (FAQ’s) that can be answered very simply and quickly. Browse the topics and enjoy! 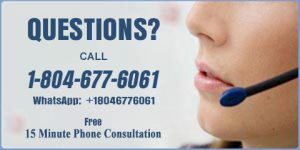 If you need to know more than we give here, please call to discuss your question with our certified staff members. What is the Total Body Cleanse Process? How Much Fiber do I Need to Create a Bowel Movement? Can Menopause Really Be Symptom Free. What Does Protein do in the Body? Should I Drink Water with my Meals? How long is a normal Menstrual Cycle?